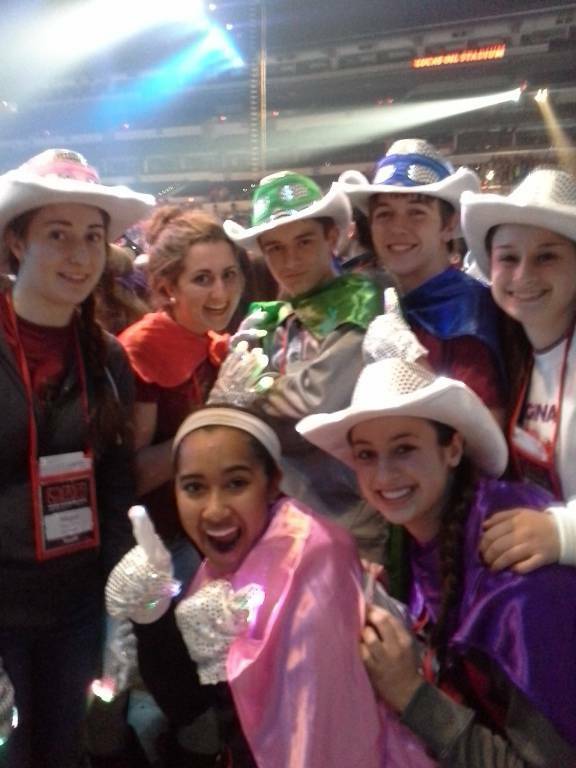 and grow in their faith by attending the National Catholic Youth Conference (NCYC)! 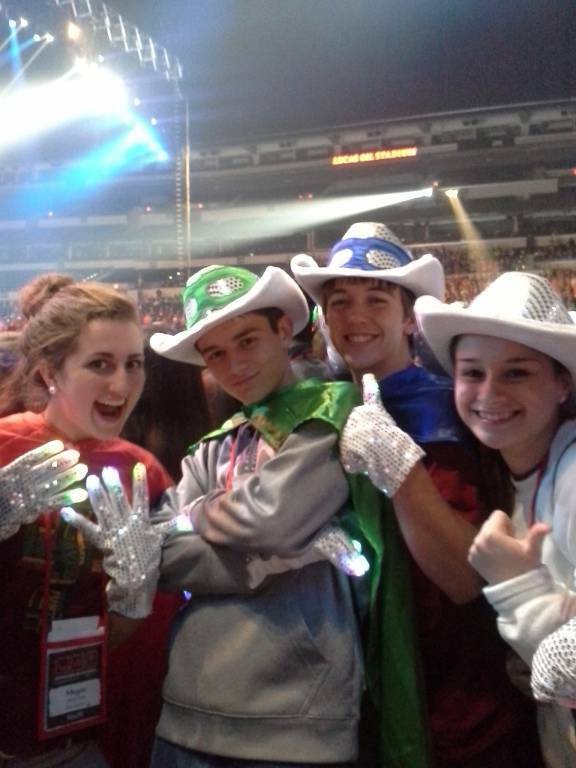 were excited to head to NCYC 2017 at Indianapolis, Indiana last November! 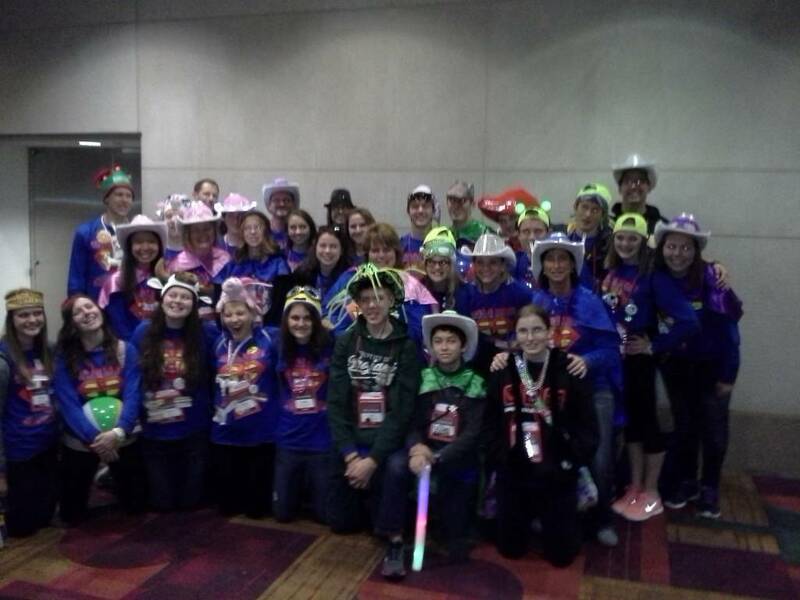 We appreciate the parish's prayers for our groups as they attend NCYC!